With the Los Angeles Qualifier for the Overwatch World Cup coming to a close, the Bangkok Qualifier is just around the corner. The Qualifier for the Overwatch World Cup in Los Angeles concluding on 9 September, we now have a more clear picture what to expect in the Main Event at BlizzCon. Six National teams competed in the Los Angeles event, but only two of them will be featured at the final games. 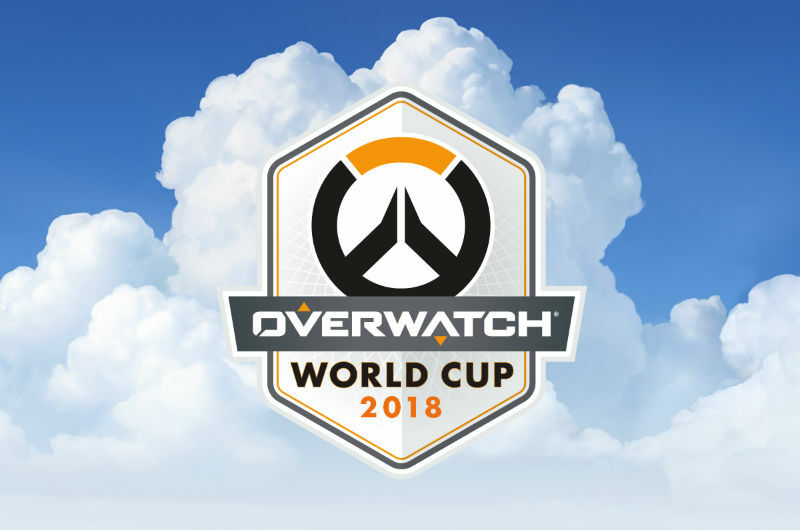 Over the course of three days, the teams of the United States, Canada, Brazil, Norway, Austria and Switzerland fought it out in Los Angeles to secure a place in the World Cup event. While the teams played great, competitions need to have a clear winner and runner-up. Of the six that took part, only the United States and Canada teams will proceed to the World Cup. Canada hit the ground running straight from the start, beating the Austrian and Brazilian teams on the first day alone. On day two, they were able to relax somewhat, only needing to play one match against Norway, which they won 4 – 0. The third day of the event the Canadians competed against the Swiss, scoring again a perfect 4 – 0. Their only defeat would come at the hands of the US team, losing 1 – 3. Speaking of the US team, they were unstoppable throughout the event. On the first day, they beat the Austrian team 4 – 0, while on the second they steamrolled over Brazil and Switzerland. The final day of the event saw the US team go up against Norway, ending in a 4 – 0 win for the US, and the above-mentioned Canada game. 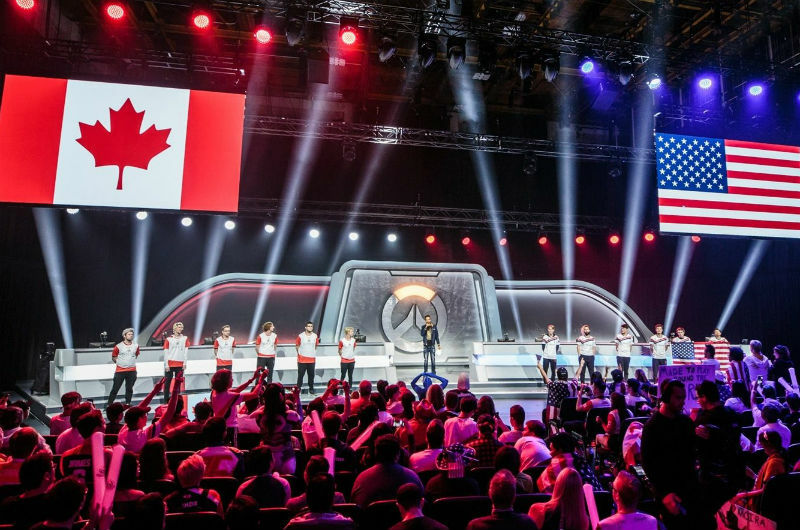 As a result, Canada and the United States will proceed to the Main Event at BlizzCon, set to take place during the first days of November. They will also be joined by South Korea and Finland, as well as, whichever country wins the Bangkok and Paris Qualifiers. The Bangkok Qualifier is next in line and it will take place in the Royal Paragon Hall on 14 – 16 September. The tournament will use the Round Robin format, where all six teams will face off against each other and the two best performers will get to join the Main Event at BlizzCon. As per usual, all competing teams will get to bring home $15,000 from the $90,000 prize pool. The event will be streamed on the Internet and viewers will be able to watch it in a variety of different languages, including English, Korean, Spanish, Portuguese, French, Russian, Thai, Chinese, and more. The vast majority of the streams can be found on Twitch.tv or live on YouTube.